As the ultimate discovery network, Pinterest shows and tells consumers what your brand is all about. Encouraging more purchases than any other social platform, Pinterest is an online bulletin board where users curate eye-catching images of food, home goods, clothes, crafts, and so much more. We are delighted to inform you that INFOS INDIA, is the best Pinterest marketing companies in india. We help marketers connect with consumers via meaningful, data-driven content. Business promotion on pinterests allows users to discover your brand, share (or pin) your content and interact with your company. 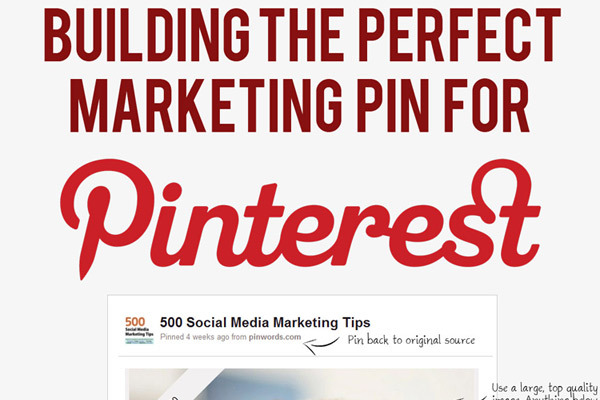 Although ideal for businesses in the retail, food, and other industries with visually appealing products, with the proper marketing strategy, Pinterest can be beneficial to any type of business. Create 4-5 boards as a starting point.